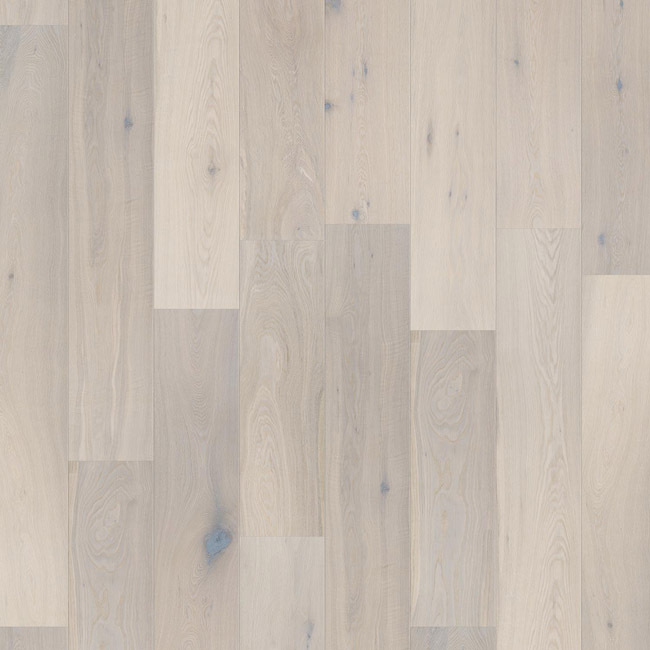 The floors from the Calista collection are made from wood chosen for its outstanding character. 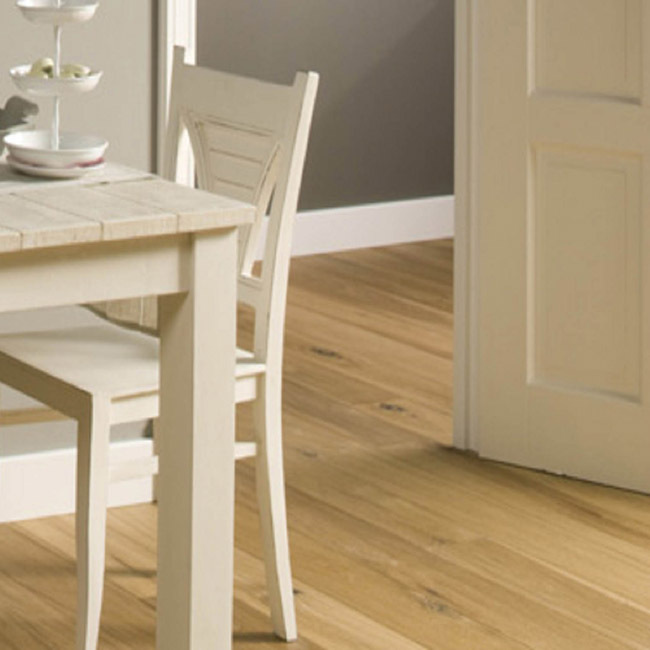 These rustic floors embody the natural feeling of the wood. 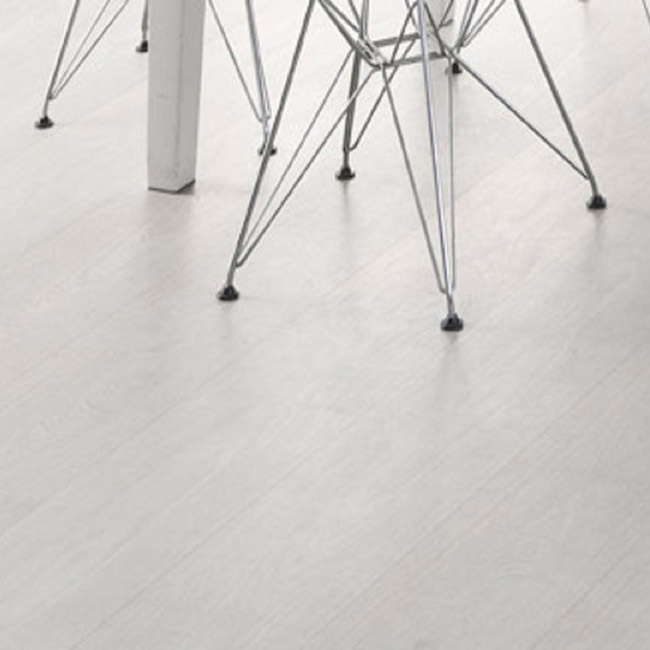 Calista floors are finished with either a natural or white colored oil. 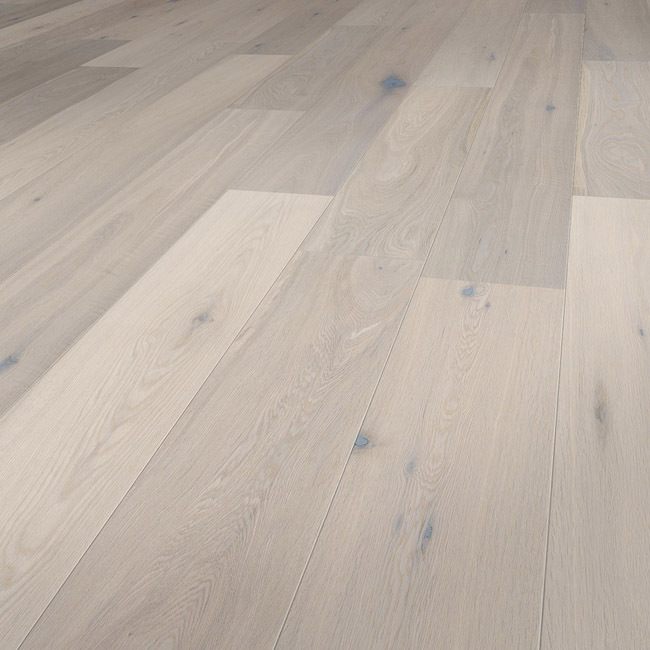 The natural tones create warmth and comfort in your home, while the floors with a white finish create a bright and modern atmosphere. 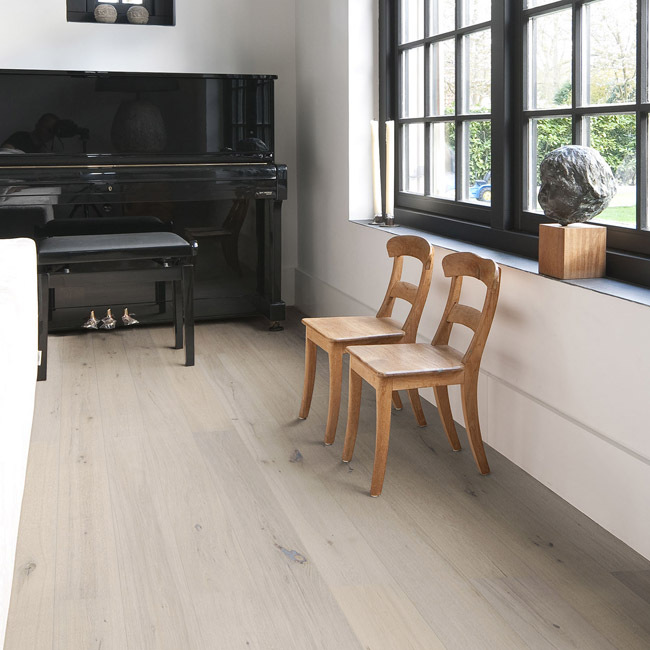 If the look and feel of a real oak floor are what you desire, the smoked alternatives are a perfect choice.